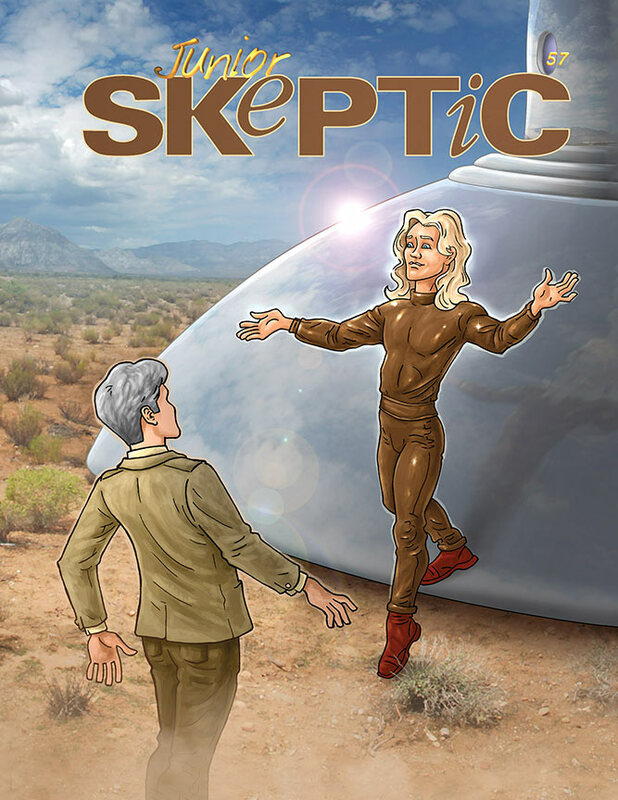 Shop Skeptic: Junior Skeptic 43: Mighty Moa! 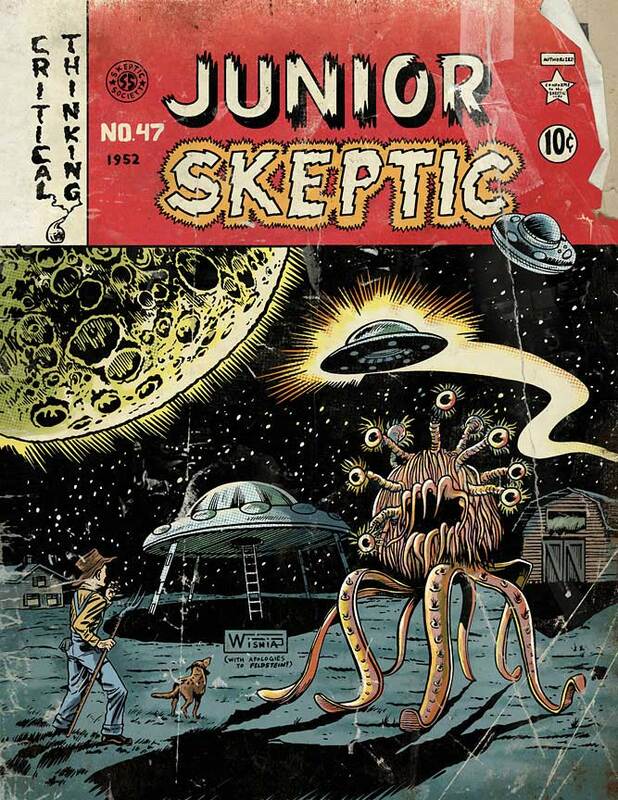 Junior Skeptic 43: The Mighty Moa! 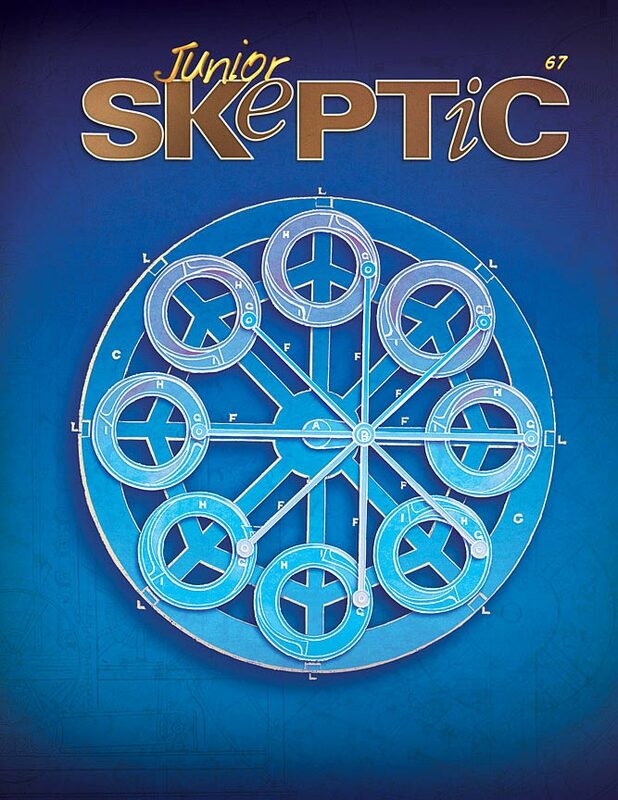 In this issue of Junior Skeptic, we’ll learn the story of some amazing animals! The flightless moa birds of New Zealand were among the largest birds ever to exist. 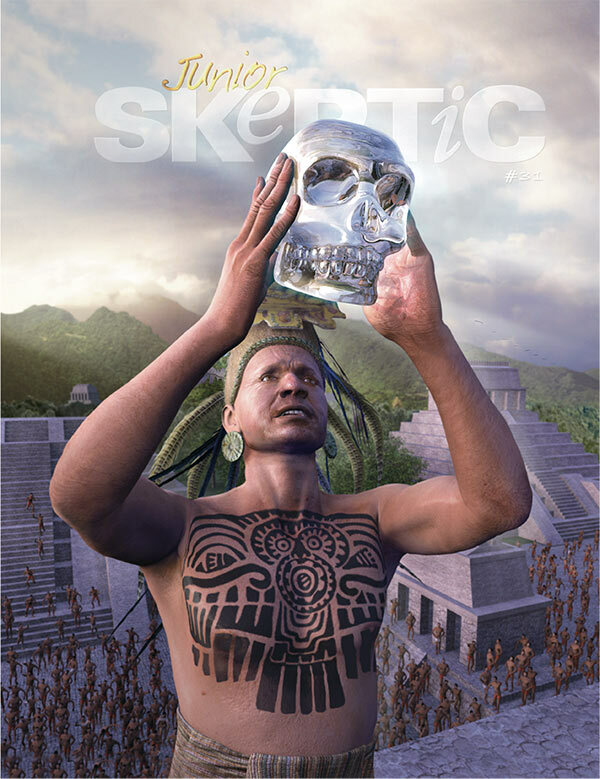 They evolved striking similarities to other animals from other times and places, before vanishing from the Earth. But if moas are extinct, why are they (according to claims) still spotted alive in the wild? Let’s find out! 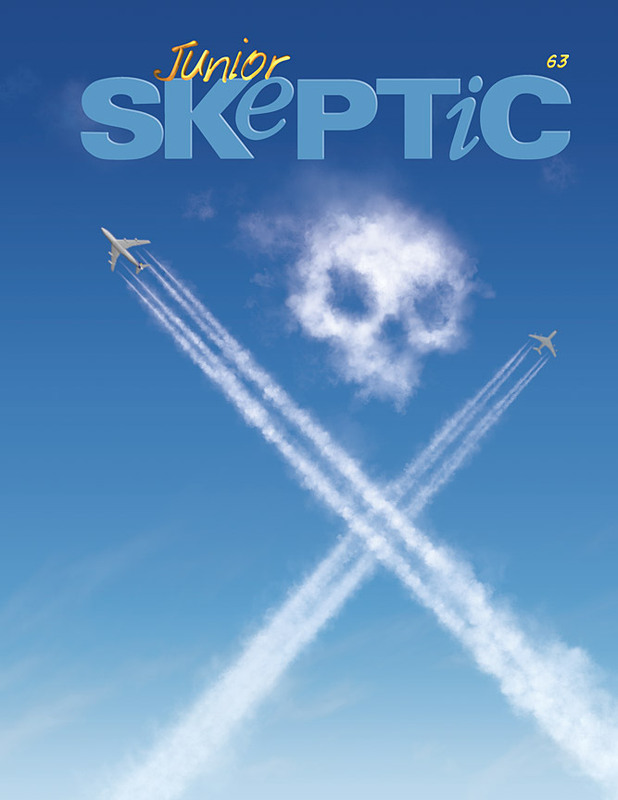 This issue of Junior Skeptic was originally published in Skeptic magazine 17.2 (2012).